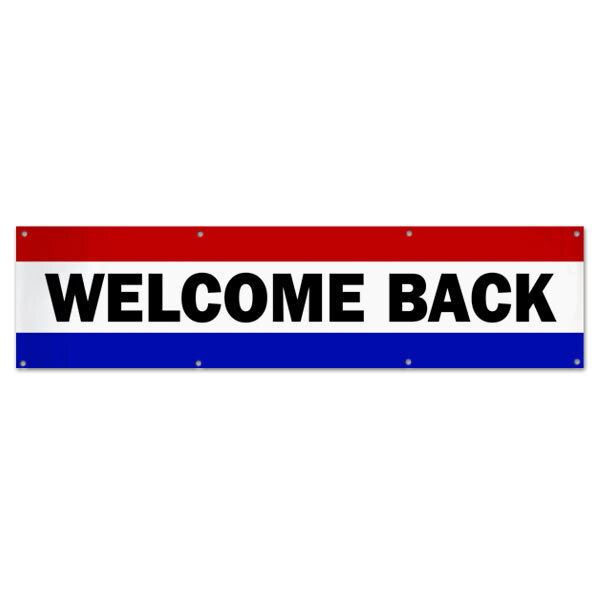 Create a Welcome Back banner for friends or family returning home! 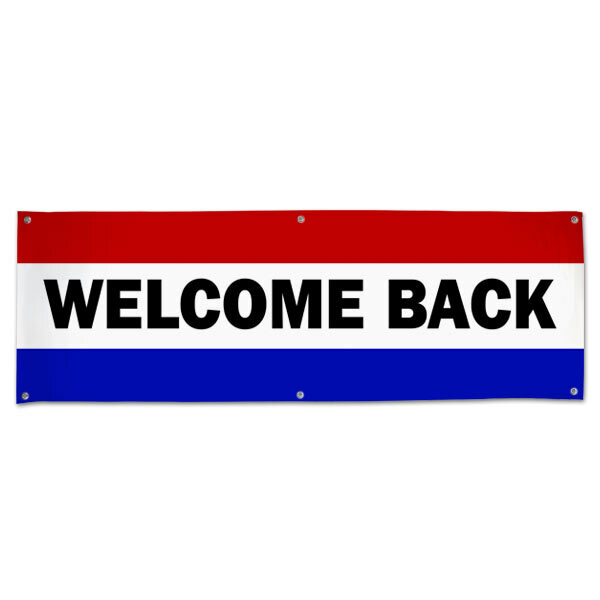 Whether it's a long voyage, military service, or a homecoming reunion, our high quality banner is sure to fit the bill. 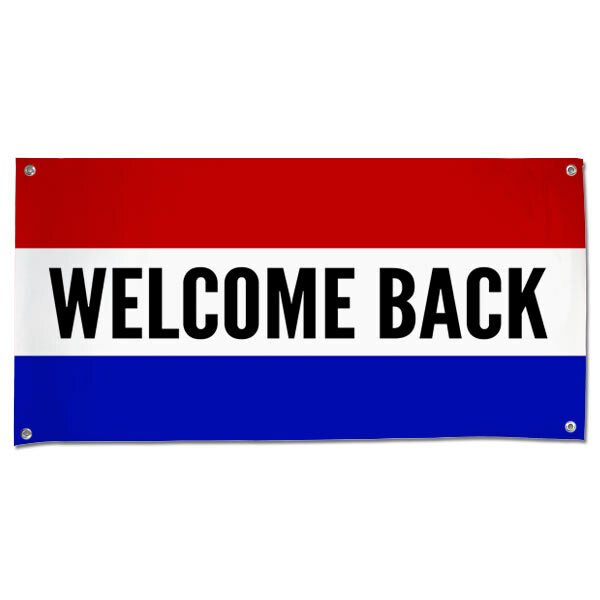 Our Welcome banner is made from durable vinyl so it's ideal for display at indoor and outdoor functions. Just choose your banner size and place your order. It's that simple!